Due to all my dance training, my body had completely seized - my show was in jeopardy. On the morning of the show, I couldn't even walk, due to hip pain. I managed to get an appointment with ViaVital, and I experienced instant pain relief and I was able to perform at my premier." Our focus has always been on the best possible customer service, customer satisfaction and reliability. 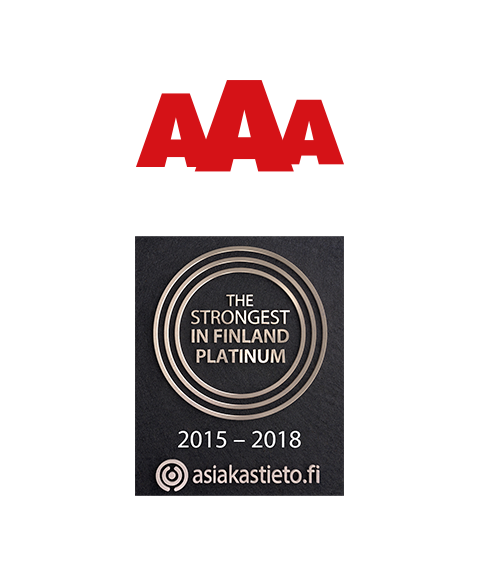 In recognition we have been awarded the highest AAA standard in creditworthiness and The Strongest in Finland Platinum certificate from Suomen Asiakastieto. 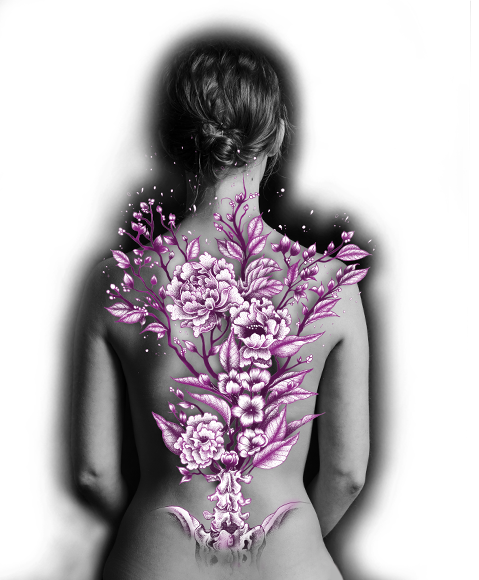 "Viavital literally saved my back. A year ago my back problems escalated so severely that I could not walk properly. 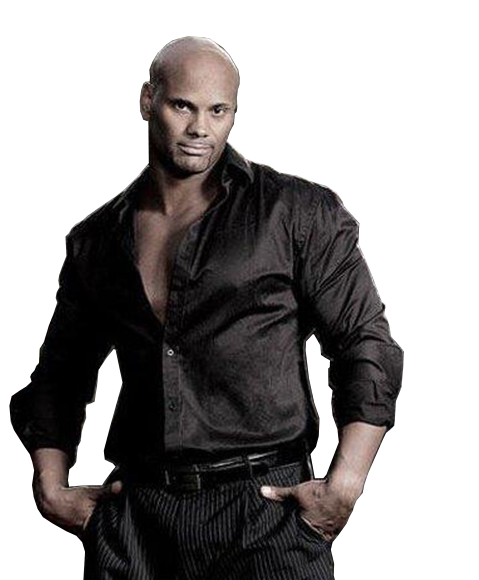 After a few chiropractic treatments in ViaVital the condition of my back improved significantly." The ViaVital Chiropractic and Health Services is a modern wellness centre located in the heart of Helsinki. 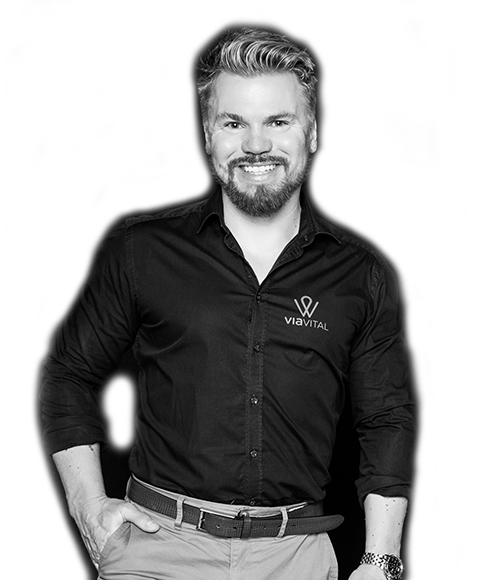 "Experience the healing power of chiropractic care"
The ViaVital Chiropractic and Health Services is a modern wellness centre is located in the heart of Helsinki is located in the heart of Helsinki, on Erottaja street (Erottajankatu). We want to provide our clients with a comprehensive client experience, that’s why we offer more than just chiropractic care. In addition to our three chiropractors, we also have two massage therapists. Our principles are based on professionalism and customer satisfaction. Customer satisfaction is at the heart of what we do. All the members of our staff speak fluent English. When you tag us in Instagram or in Facebook and add our hashtag #viavitalsome, your posts will show in the feed of our web page. Welcome to our feed.